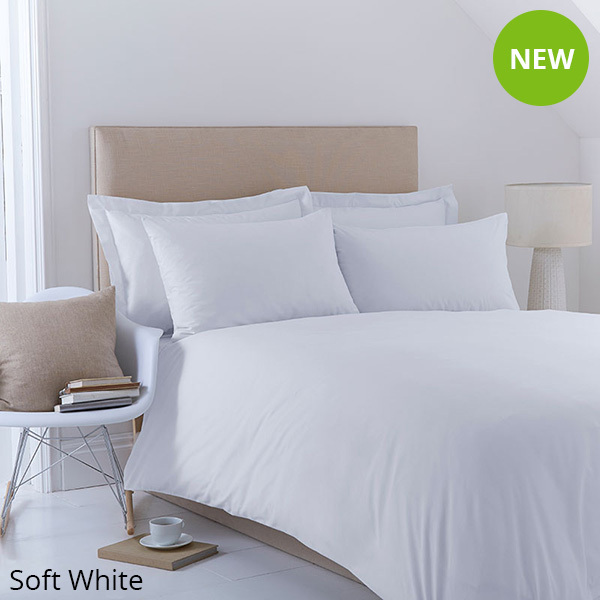 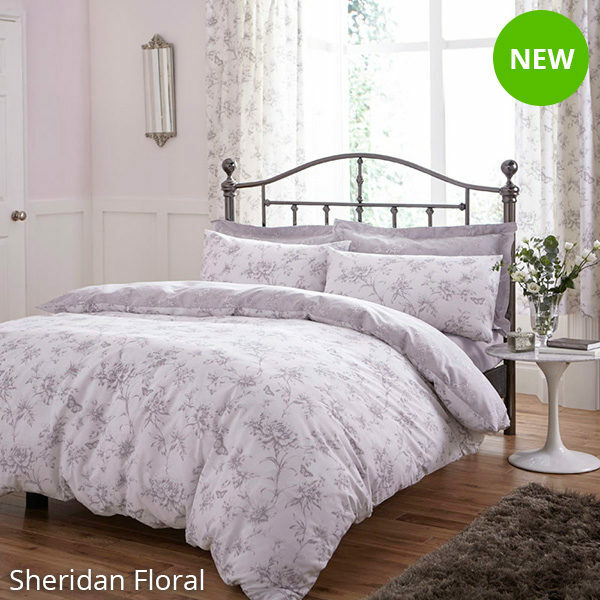 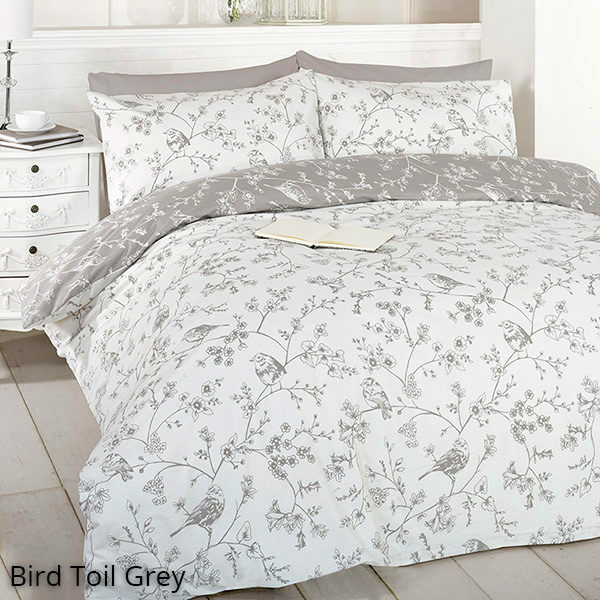 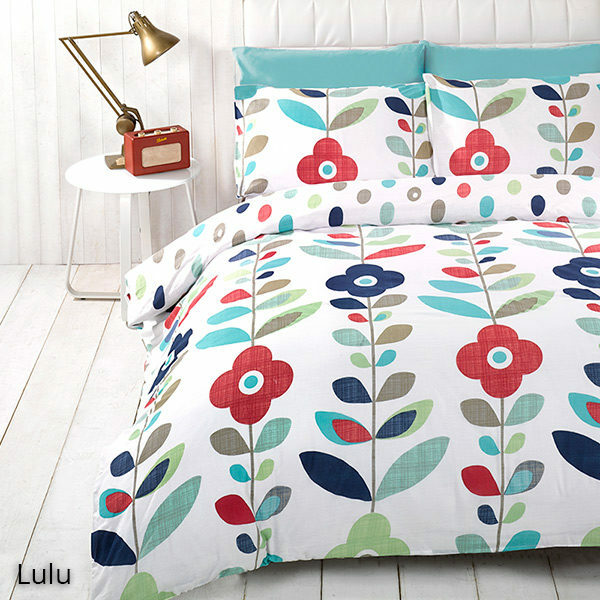 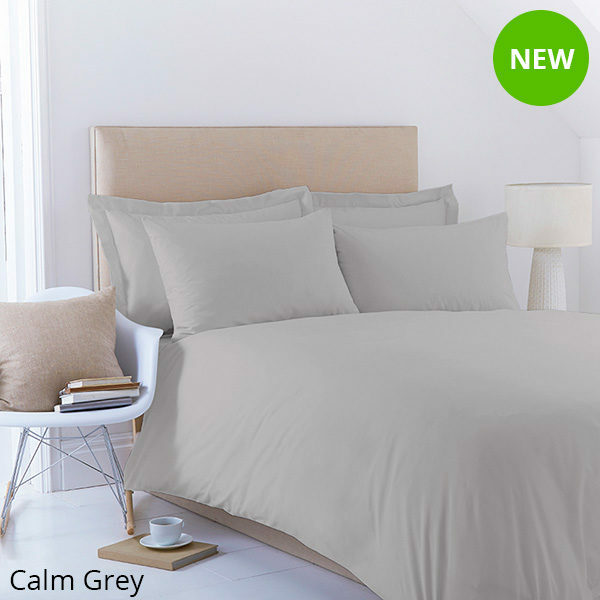 Soft and sumptuous, our bedding will make the ideal surface to snuggle up in. 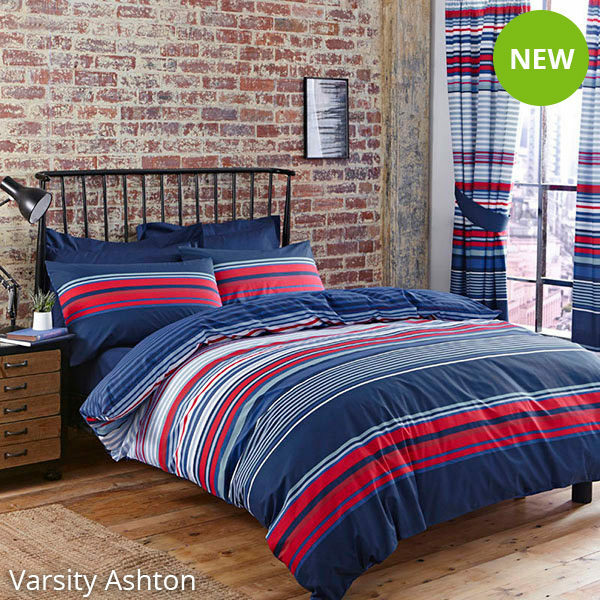 From our warm duvets to our supportive pillows, give your new Uni bedroom a cosy feel that will create the perfect environment for rest and relaxation. 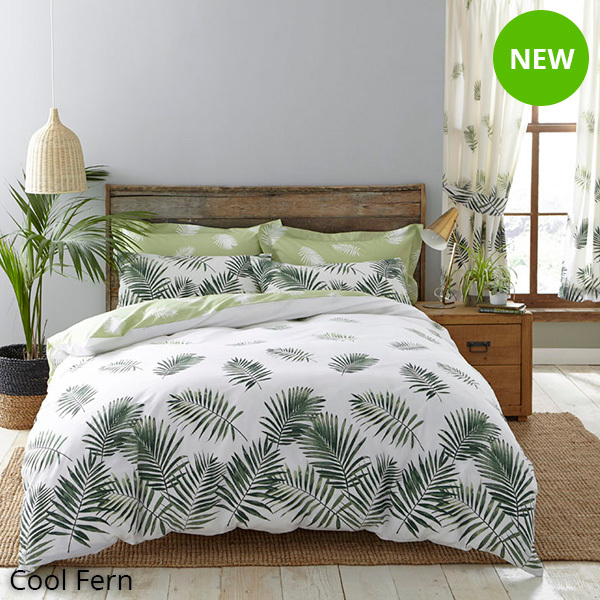 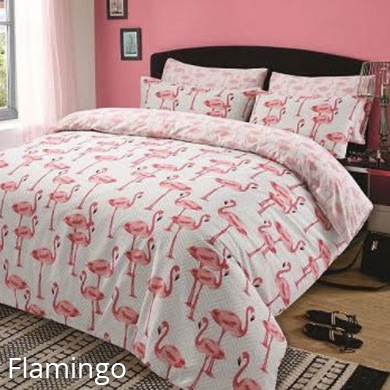 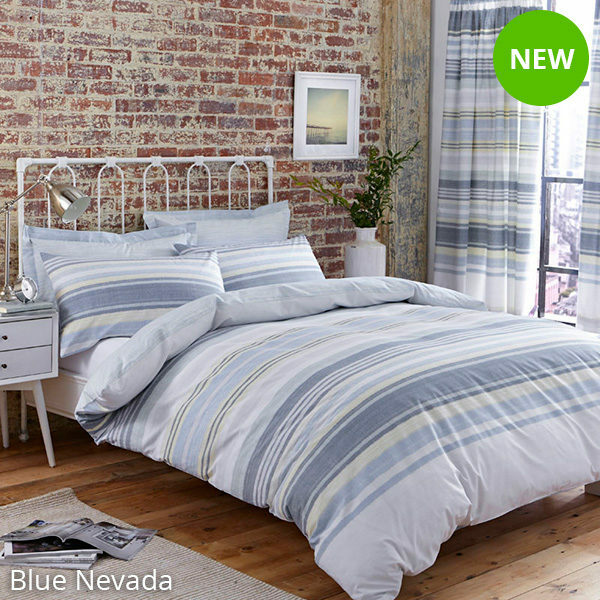 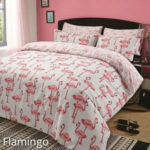 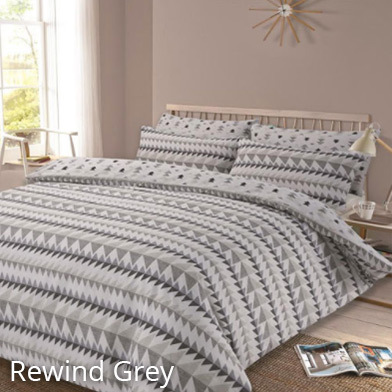 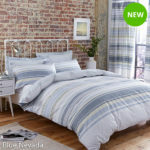 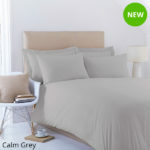 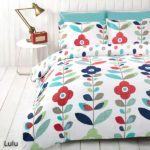 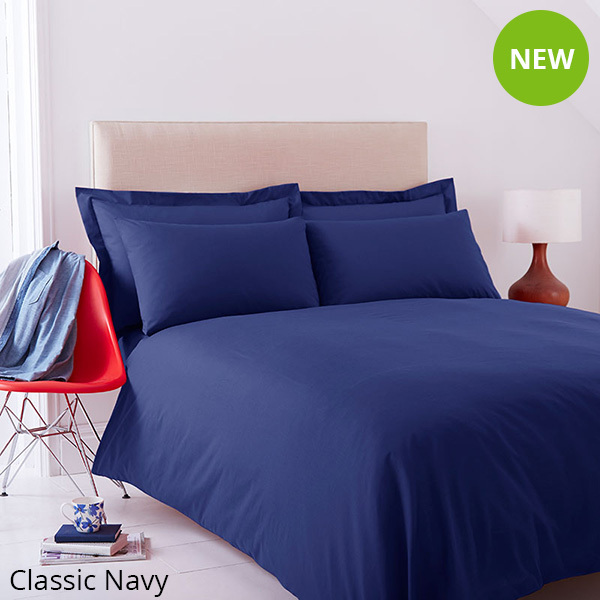 Our exclusive bedding styles are perfect for University and will make your new home stylish straight away, all of our student bedroom set items are made from synthetic fibres so there is no need to worry about itching or irritation. 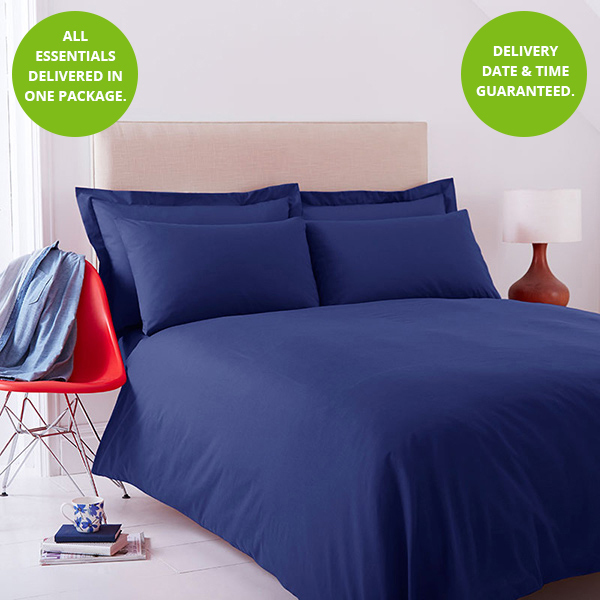 Should you have any questions please email us at info@mystudentessentials.co.uk. LUXURY QUILT: 10.5 Tog, warm enough for all year round, anti-allergen. 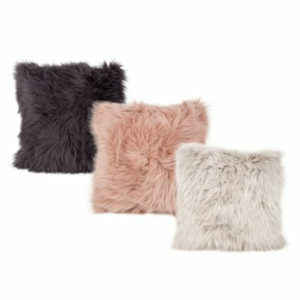 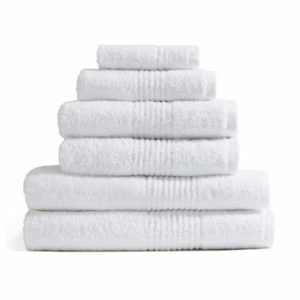 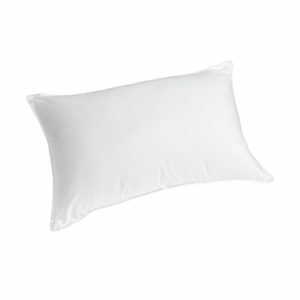 LUXURY PILLOWS: 2 Jumbo Luxury Pillows included in every pack.